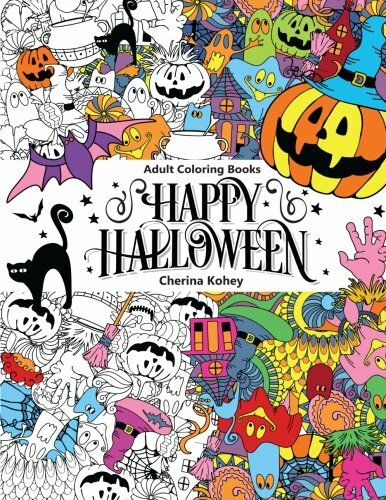 I love coloring and I wanted to share these Halloween coloring pages for adults that you can print out and color. 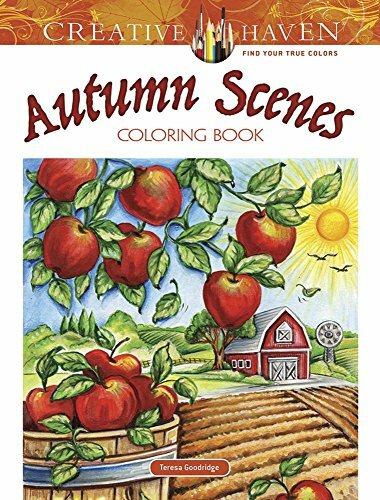 It’s difficult to find seasonal coloring pages that aren’t geared toward children. I want something that has a bit more detail than the children’s coloring book pages. So I decided to put this collection together for you. As cute as the children’s coloring pages are, I really don’t want to color them. I have been searching for some type of coloring book for adults but instead, I decided to just print out a few Halloween coloring pages printable for adults instead. Here are several of the pages that I found along with a few coloring/journaling books you might enjoy. I’ve also included my favorite (above) that you can print. If you’re looking for Day of the Dead-style artwork, this coloring book is stunning. When you’re done coloring these, make sure that you hang them up to enjoy them. Check out a few other easy Halloween decor ideas in the video above. Here are a few more coloring pages and printable games for Halloween. Coloring is a great way to relax after a stressful day and it’s something that I enjoy regularly. I use either gel pens or colored pencils depending on the weight of the paper I’m coloring on. For printable pages, I find that colored pencils are really the best way to go. These pencils have a great range of colors. 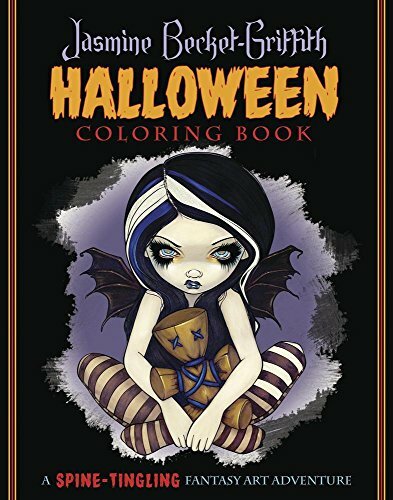 If you want a few creepy coloring pages for adults to color, check out the Halloween adult coloring pages. My personal favorite is Pennywise. Are you a Stephen King fan too? Or, maybe you’ll want to color Michael Meyers instead? If you’d rather have cute pumpkins and ghosts than something more spooky, check out these happy Halloween coloring pages including a Halloween banner and a pumpkin full of candy. You can hang the coloring pages up when you’re done or recycle them. Either way, it’s a fun way to relax! I dont do too much coloring myself but the teens would enjoy this. Just got some very nice colored pencils and she love coloring. I love that adult coloring is a thing now!! Love these coloring pages, it really is the perfect activity for relaxing. Thank you so much for sharing this! I've been doing a lot of coloring lately. It's very soothing. Glad to! It's loads of fun! This is so cute! I've done some adult coloring to relax. It helps a lot. Love the different pics. I dont do enough things to relax, and calm myself. thanks for these. I need to use the. Those coming pages are beautiful!